The evidence is clear — event marketing just works. 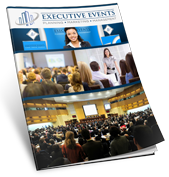 Let Executive Events assist you to plan an event that promotes your business, generates leads and creates a lasting buzz. For more information contact Executive Events at Info@AssistMyEvent.com or at 757-785-5081.